We just love watercolor, and this set is designed to make you look like a pro! 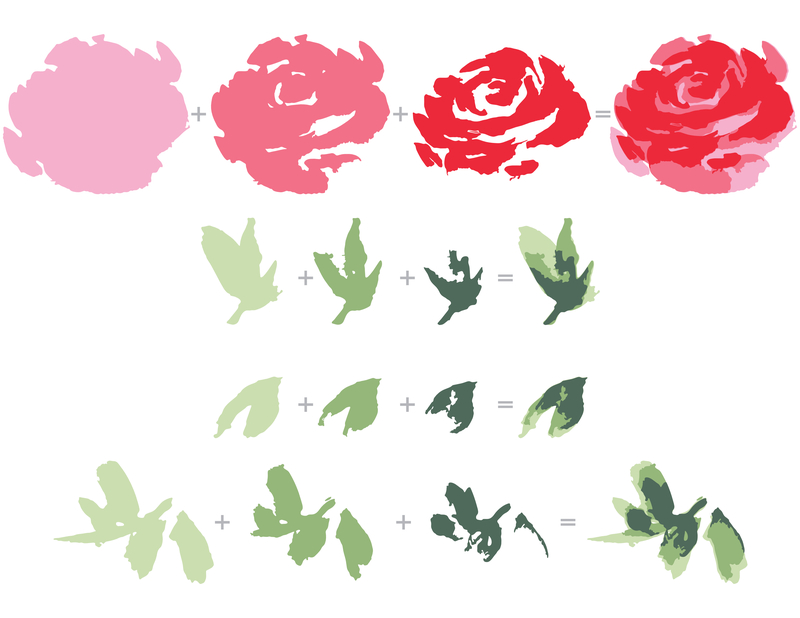 The rose and each leaf have 3 layers, and they are so easy to line up due to the loose style. That’s not all – this gorgeous blossom coordinates with our Penned Rose set from the last release! This is a 6" x 8" clear stamp set containing 21 stamps made in the USA from high quality photopolymer.